Okay, so you’ve got that friend, or maybe you are that friend, that always appreciates getting tagged in anything having to do with pickles on Facebook. Obsessive pickle eating is a sign that you or that friend potentially has an odd taste, but wait. There’s more. Yes, I said more. 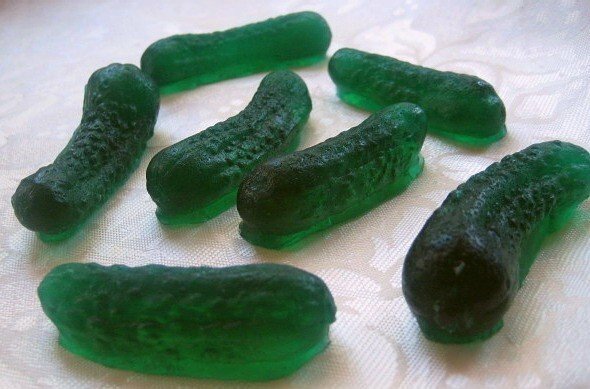 In a world with so many opportunities, there are many options nowadays for the lovers of pickles. 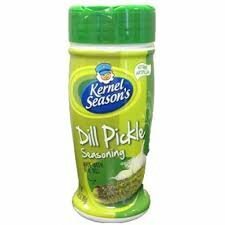 So dill with it. 1. 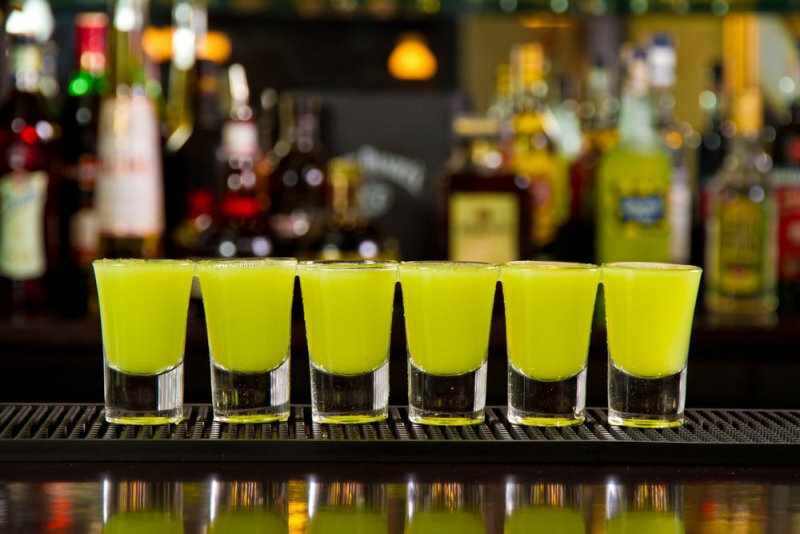 Obviously an option for those who are 21… Pickle Shots. 2. 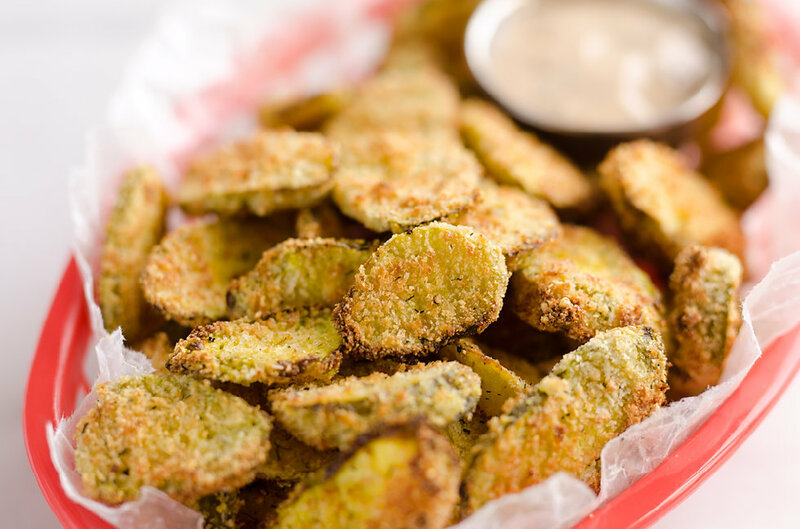 We’ve got that famous appetizer… Fried Pickles. 3. 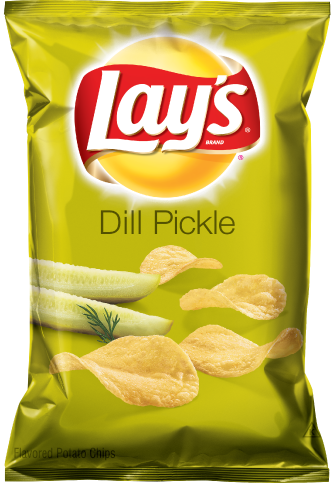 None other than Dill Pickle Chips. 4. 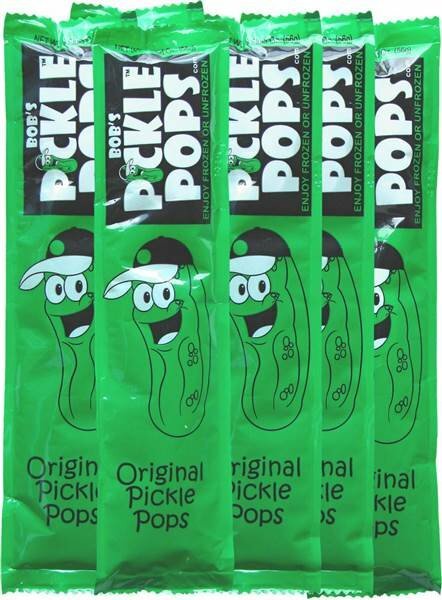 May seem a bit odd to those who aren’t addicted… Pickle Ice Pops. 5. 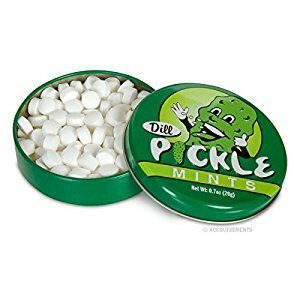 May cause your breath to stink, but who knows, maybe it turns you on… Pickle Mints. 6. You don’t want to forget number 6 when watching a movie… Pickle Popcorn Seasoning. 7. 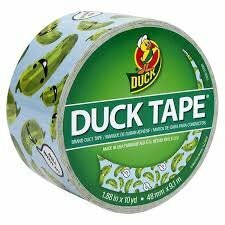 Lucky number 7 helps you fix any and everything… Pickle Duck Tape. 8. Pop the bubbly, number 8 is Pickle Soap! 9. 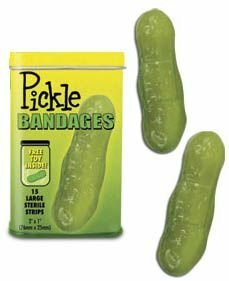 Helps you when you’re not fine… Pickle Bandages. 10. 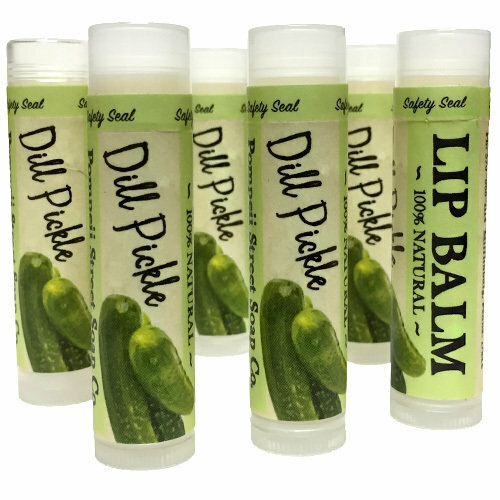 Is for those chapped lips… Pickle Lip Balm. 11. And last but not least….just a jar of pickles because even that's weird to just have sitting around.